Omaha, NE — January 2, 2008 — Proxibid, the leading provider of Internet auction webcasting services, today announced that it will provide live online bidding for the Bowers and Merena Orlando Rarities Sales, slated for January 8, 2008 in Orlando. The live auction event will take place at the International Plaza Resort & Spa in the heart of Orlando’s bustling entertainment district, two days prior to the Orlando F.U.N. Show. Live online bidding will begin January 8 at 6:00 p.m. EST on Proxibid. View the auction catalog now! 670 lots of high-quality, rare U.S. coins will be available for live online bidding during this auction. Even the most discerning collectors will agree that this is a must-attend event. 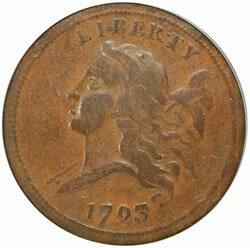 With online bidding via Proxibid, collectors world-wide can log on to bid and win some of these rare coins.